Frontiers Magazine | Greetings for the New Year! 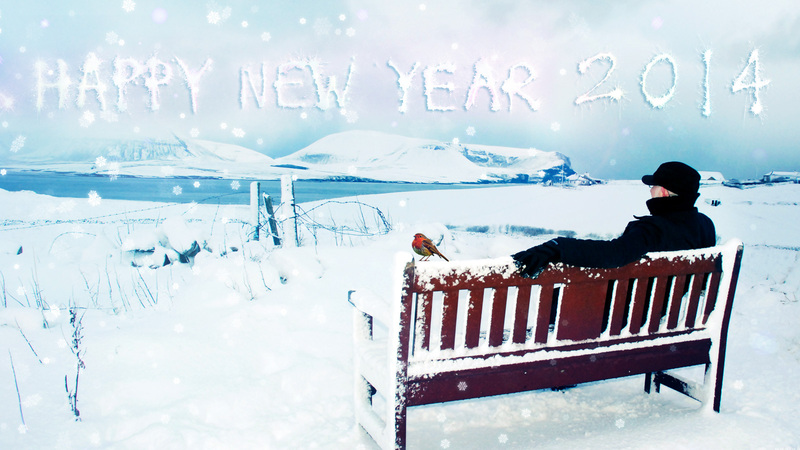 We send season’s greetings to everyone, with every good wish for the new year ahead, with thanks to so many people who have helped us through the past year – the many writers here on Frontiers magazine, to several thousand people who have been reading it, and to all the people who helped to make this year’s Orkney International Science Festival such a success – to the speakers, the chairpeople, the sponsors, the helpers at the doors, the audiovisual team, the venues and their staff, the travel operators,the audiences from near and far (and in some cases from very far). many thanks indeed to you all, and every good wish for the New Year.